This is your special download page for my free Village Pearls offer. 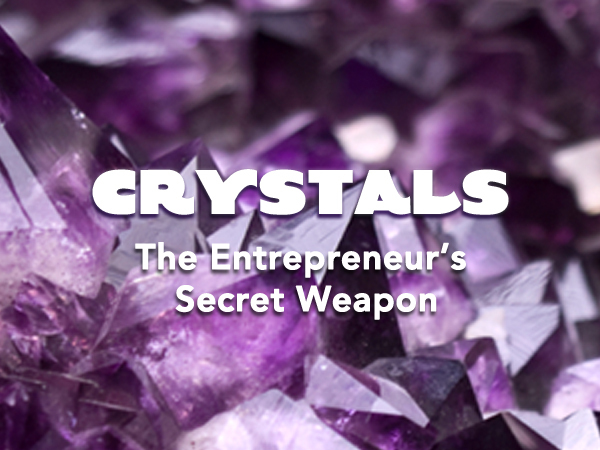 Click here to download my popular Crystals Entrepreneurs Secret weapon beginners’ guide.. I trust that you’ll enjoy it, and I am so pleased that you’re on the path to crystalline enlightenment! If you’l like to join me for more no-cost crystal fun, you can sign up for my occasional crystal-pulling parties here. Sometimes these are multi-day Facebook events, and sometimes it’s a group call, but either way you’ll get notice of the event and the chance to ask for a free pull from me. I can’t wait to play with you more. Be sure to reply to one of my emails if you have comments or revelations that you’d like to share. P.S. : Feel free to poke around the site. It is currently being rebuilt, but you’ll find there’s lots of good stuff to absorb here. People especially love to listen to my live channelings of the Akashic Records over on the blog. Enjoy!